UPDATE: there is a quick comparison between Canon’s EOS 5D Mark III and Nikon’s D800 in another post at gizmodo. Let me start with Gizmodo’s conclusion. First and foremost, the 5D Mark III takes beautiful photos, and improves on a camera that was already fantastic. The small changes on its body make the Mark III even more comfortable to use, while the tweaks made to button placement and the layout of its controls are logical improvements that anyone will appreciate. People who have put in serious time with the Mark II, however, are going to be giddy. While the Mark III’s sensor only provides a slight bump in resolution, it’s a completely new design that vastly improves the camera’s low-light capabilities. It really does let you push the camera’s ISO to 3200—and even higher—without suffering unusable amounts of grainy noise. Given how popular the 5D Mark II became in the videography community, we’d have liked to have seen the Mark III’s video capabilities improved a bit more. The addition of a dedicated XLR microphone jack is probably a pipe dream, but a 60P mode at 1920×1080 for capturing high-speed footage in full HD would most certainly have been appreciated. While the new video compression codec options make editing and post-processing footage a little easier, the camera is still lacking a way to get an uncompressed HD signal out of the camera. That capability alone would have made the 5D Mark III a must-have. Well, let’s call it “room for improvement” :-) Though, I don’t think not having an uncompressed HD signal out of the box is a major issue. You can use it for monitoring, and given the very good quality of the footage you can live without it. More important: You can do a basic yet semi-professional audio workflow through manually controllable audio-in and headphone-out ports. Has also been greatly reduced. No longer an issue says people using the 5D Mark III for film-making. In particular: it is no longer a problem in extreme hand-held situation. I had a post about that a few days ago. 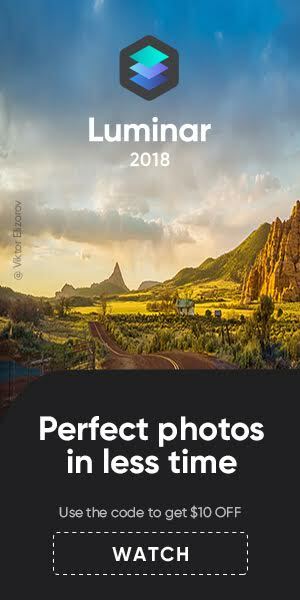 The rolling shutter effect has not been cancelled – it has been reduced. To see a video about this issue (comparison between Mark III and Mark II) click here. i-frame compression, high bitrate, embedded timecode, Technicolor CineStyle – all you need to get professional and safe footage. Next video compares ALL-I and IPB codecs. That’s where the EOS 5D Mark III really stands out, and totally outperforms Nikon’s D800. ISO performance is, simply speaking, absolutely great. Watch the next three videos to judge for yourself. Manually controlled audio-in and headphone out ports. Basic yet semi-professional audio workflow through manually controllable audio-in and headphone-out ports. No gear is perfect, and everyones needs are different. 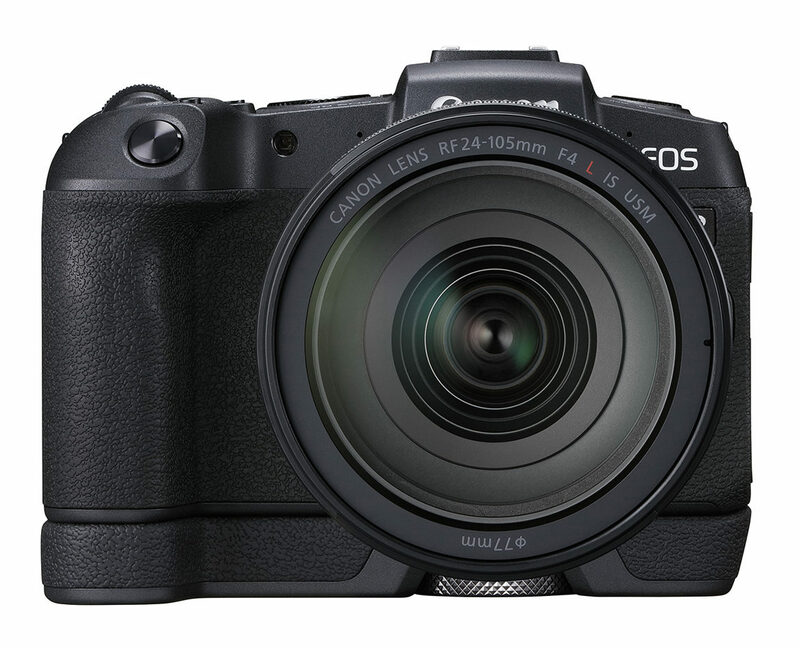 Nevertheless, Canon’s EOS 5D Mark III delivers a spectacular performance, both for stills and video. But it’s the latter that’s getting film-makers really excited. The 5D Mark III is almost the perfect gear for independent film-makers (i.e. film-makers on a budget), who can access features that have been available before only in much more expensive equipment. 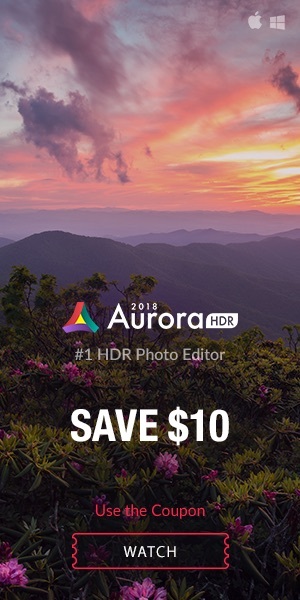 And there is one more thing: there is no other cam in this price class that can give you more for your video-making purposes. For sure not the Nikon’s D800. Finally, the following two videos sum up and compare all the points we discussed in this post. Want to see the latest pics uploaded to Flickr and to check our live-ticker for possible deals? 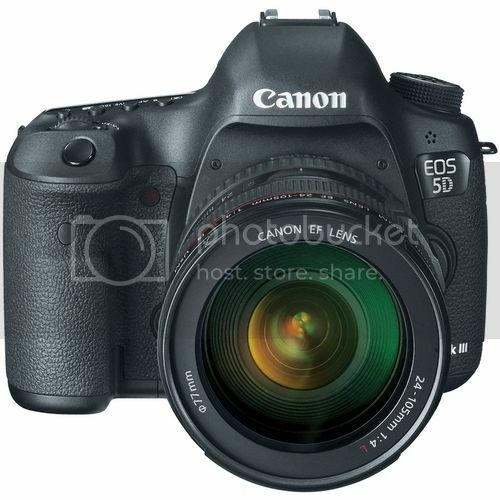 Click here for the 5D Mark III, and click here for the 5D Mark II.